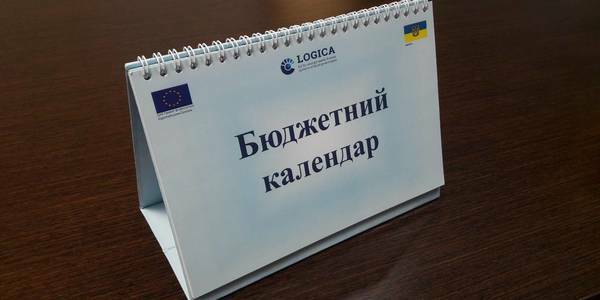 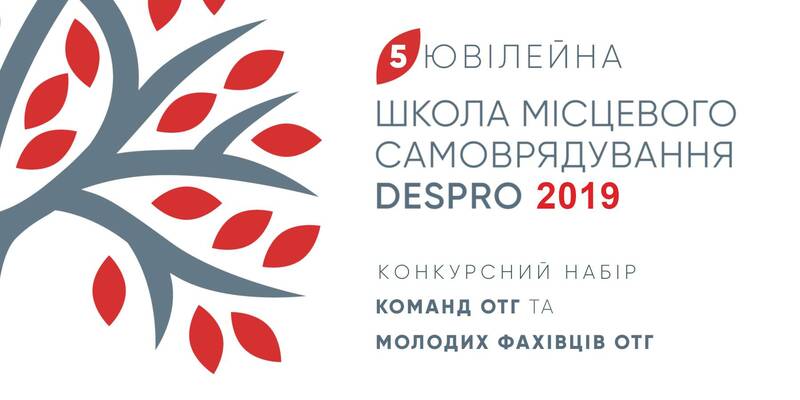 Experts of the “EU for stronger public finance systems of local governments” (LOGICA) project, which is being implemented in Ukraine with the support of the European Union, have prepared a Budget Calendar (DOWNLOAD). 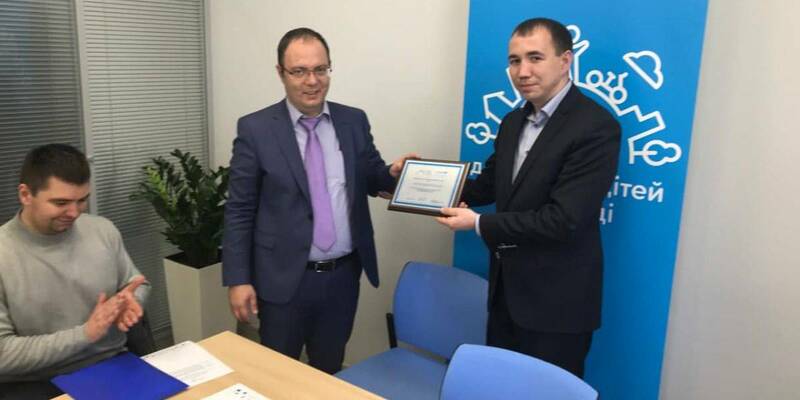 It structures the procedures of the budget process and the timing of their implementation on a monthly basis, provides references to legislative / regulatory acts and specifies the executors of such procedures. The calendar is prepared in plain and clear language, the materials are presented in tabular form, that facilitates their perception and absorption. 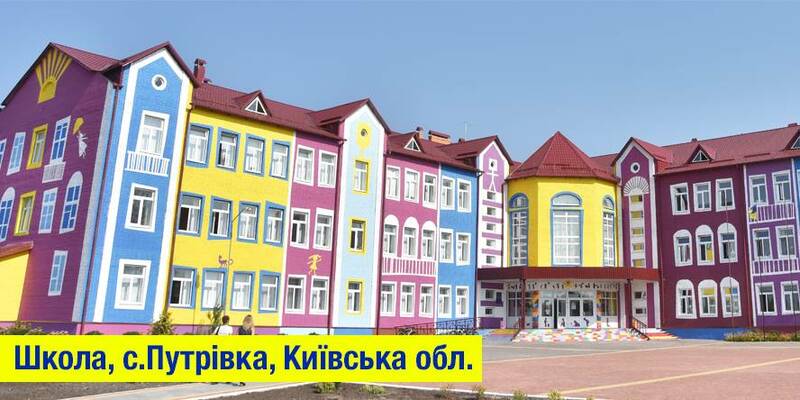 Проект "ЄС для підсилення державних фінансових систем місцевих урядів"